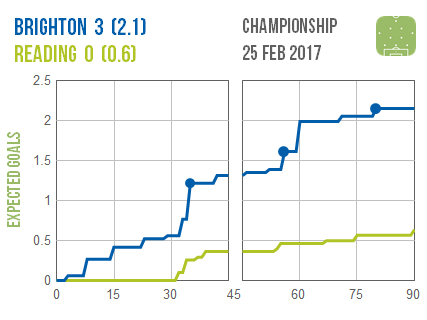 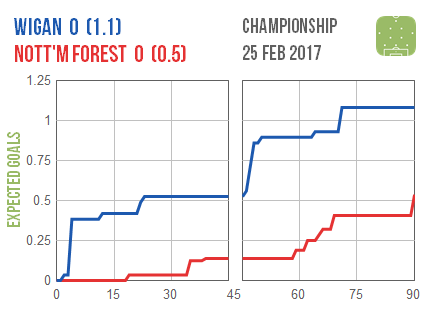 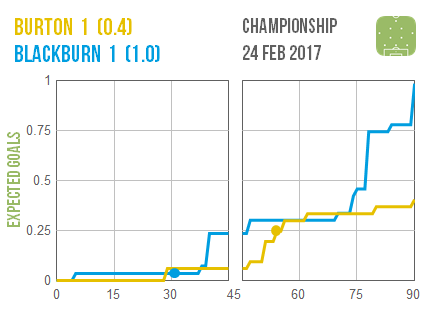 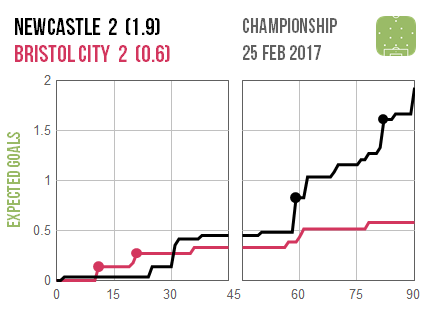 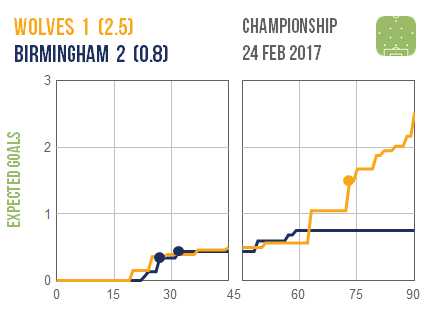 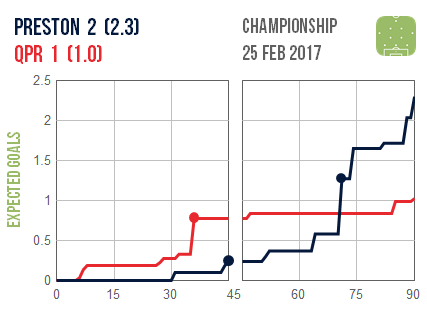 Brighton and Newcastle both comfortably out-created their visitors – and to a similar extent – but only the Seagulls were able to take all three points. 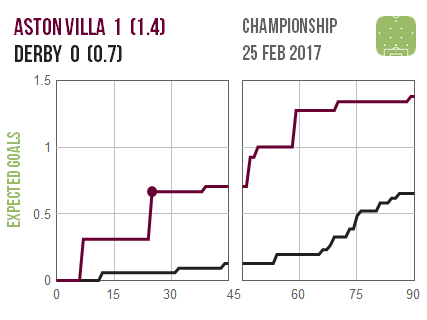 Not much has gone right for Aston Villa lately but they looked convincing in their victory over Derby, who were restricted to mostly speculative efforts. 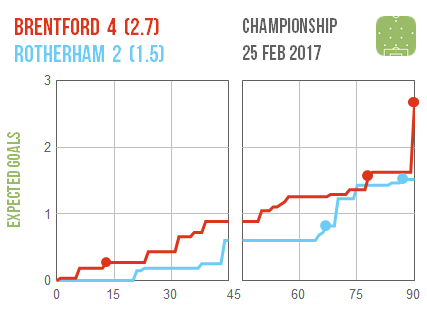 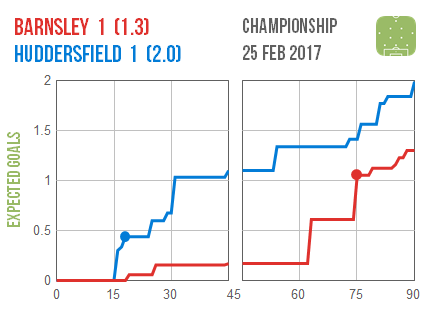 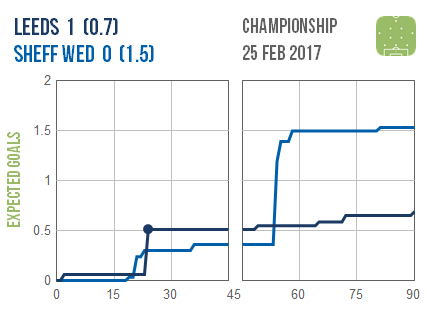 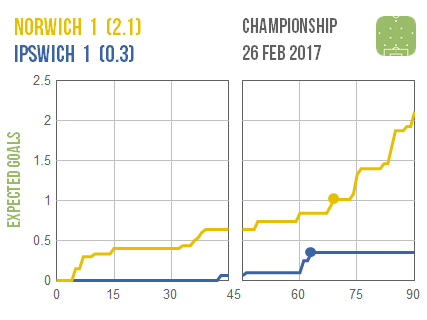 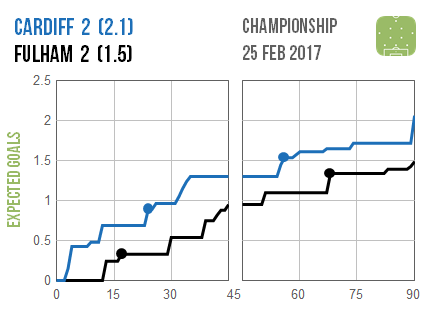 It seems safe to say that Ipswich will be happier with their points from Sunday’s match than Norwich.